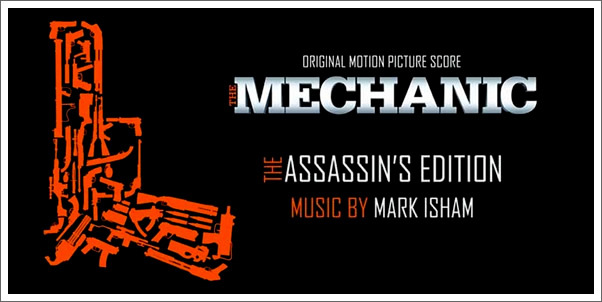 Composer Mark Isham has written the original score for the upcoming film, THE MECHANIC. You can check out a new video interview below and also his brand new website! Looks as though the official soundtrack will be eventually available at his site. Sounds like it'll be "killer!" (Heyoooo). Check out Mark Isham's new official site here.